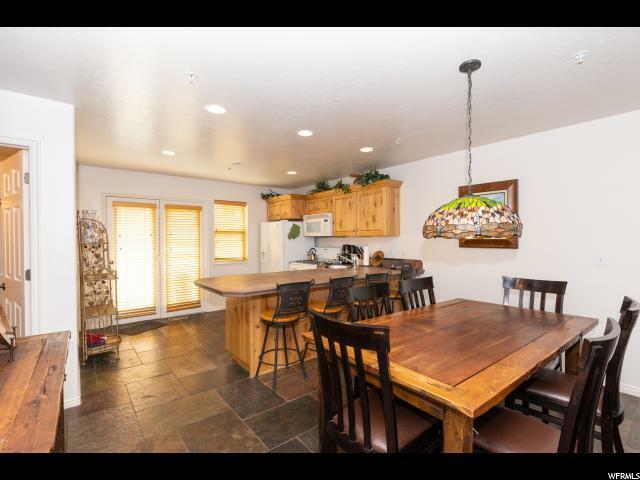 Looking for a second-home/investment property or full-time residence in beautiful Ogden Valley? 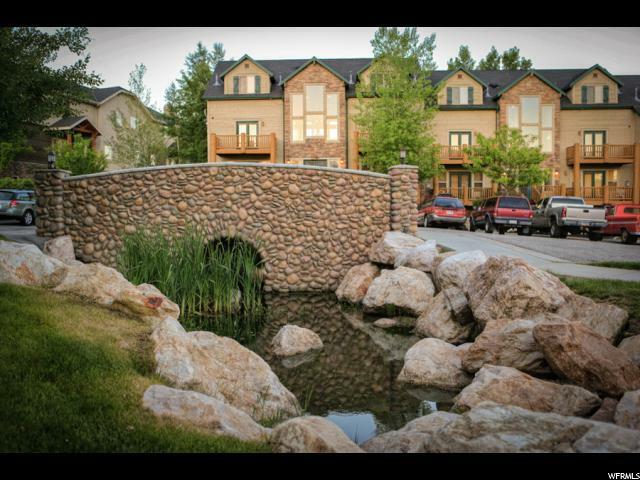 This charming 3-bedroom condo is in excellent condition and being sold fully furnished. Recently remodeled with new carpet, paint and living room furnishings. 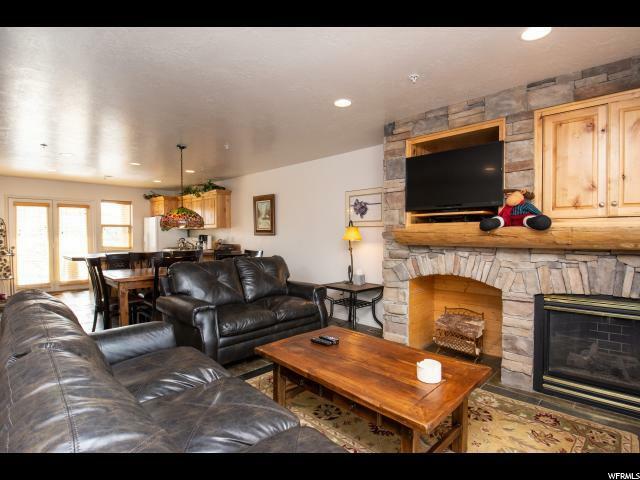 Located across from the outdoor community pool, jacuzzi and sauna. 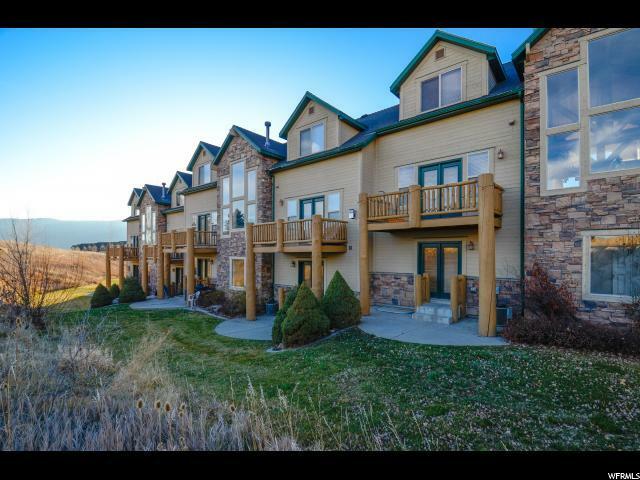 Only minutes from three major ski resorts, stream or lake fishing, boating and miles of hiking and biking trails. Adjacent to the Wolf Creek Resort Golf Course, which also offers cross-country skiing and snowshoeing during winter months. Interior Features Bar: Dry Bath: Master Closet: Walk-In Dishwasher: Built-In Disposal Gas Log Oven: Gas Range: Gas Range/Oven: Free Stdng.